Anyone trying to sell a used car, whether they be a professional car dealer or an amateur seller, knows it’s important to understand a bit about basic car maintenance and know how to ensure a vehicle is in prime resale condition prior to beginning any negotiations. By knowing how your vehicle works and how to best take care of it, you will also know how to identify major problems and fix them before putting the vehicle on sale alongside other used cars in Albany. For those with a less-than-ideal grasp of how a car works and how to best maintain a vehicle, here are a few simple pointers toward basic car maintenance that you can follow to get your used car out the door and into the hands of a new and happy buyer. For many car owners, the engine may be a powerful and mysterious piece of machinery that provides a big service without asking for much in return. An oil change here, a new filter there, and your engine maintenance is basically taken care of. For many, there is little to no reason why they think they should know about their engine. This couldn’t be less true. Your engine is the most important part of your car, and by far one of the most expensive. Knowing just the basics about your engine, including how many cylinders it uses and what kind of performance it gets on average, can mean a lot to a potential buyer. Having records of previous service and repairs made to your engine can also be critical to getting your car off to a buyer, as a smart consumer will look for the vehicle’s most important repair history. If you as the seller can easily identify basic elements of your engine, such as the placement of the dipstick and the coolant tank, your buyer will likely have a lot more confidence toward your ability as not only a seller but as the car’s previous owner. This could make the difference between a skeptical buyer and a seriously interested party. 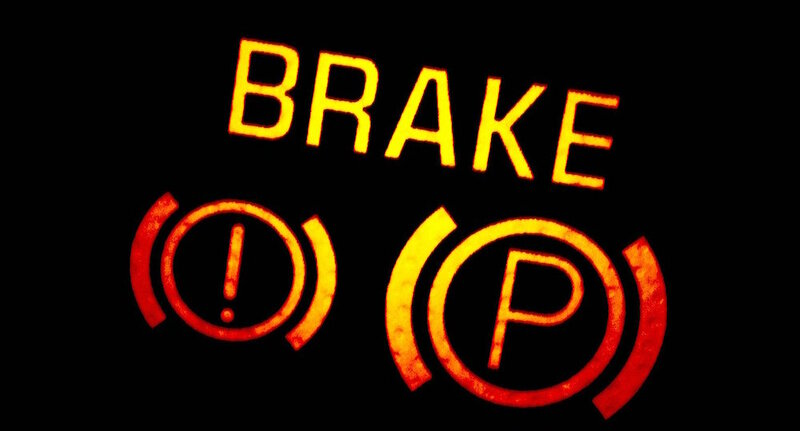 There are a few important steps you can take to demonstrate that you not only understand your car’s braking system but also that you know how to take care of your brakes. The best thing a driver can do to ensure a fully functional braking system is to keep up with proper maintenance in the long term, and knowing how to do so could set you apart from other used car sellers. One of the most noticeable brake problems is a buildup of brake dust, which can look like a rusty buildup on your brakes and hubcaps. This is caused by dirt and debris that accumulates and sticks to your brake by static force. Regular cleaning can prevent this buildup while a good thorough clean with cool wet water can remove most of the dust built up on old brakes. By taking the time to remove brake dust and keep your brakes clean, you not only ensure your vehicle’s safety in a sudden-stop situation but also its resale value as a well-maintained vehicle overall. It’s also important to keep and have your recent brake repair records on hand, including receipts for brake checks and repairs like brake pad changes or rotor repair. These documents can act like a brake warranty for the consumer as they guarantee the brakes are in a certain condition. This is a smart step for any used car seller who wants to convince buyers that a vehicle is in top braking shape. While often overlooked as something easily replaceable, having good-quality tires on a vehicle can save a lot of money and effort down he road for a used car buyer. It’s important to factor future repairs into the cost of buying a used car, and a consumer who thinks he or she will have to replace a car’s tires soon after purchase will consider this as part of the price of the vehicle. This can seem deceptive on the part of the seller and brings the overall value of your vehicle down. On the other hand, having new or good-condition tires on your used vehicle could set you apart from other sellers, as it is one less thing the buyer will have to worry about – or repair. 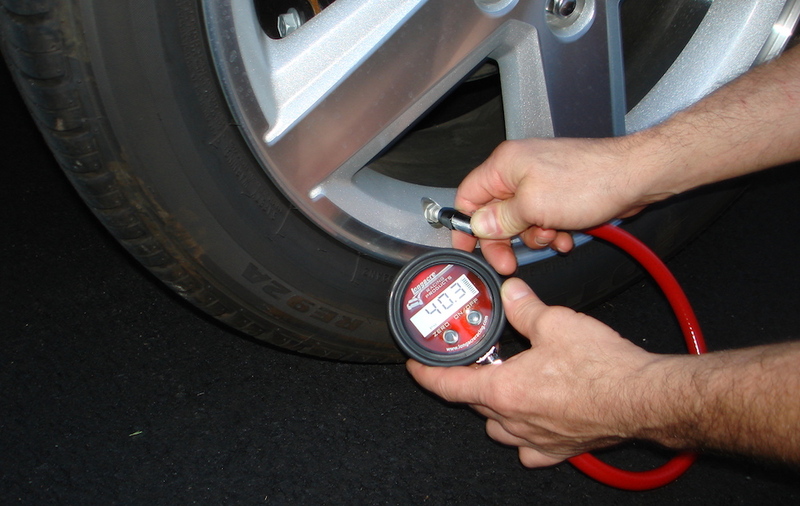 It’s easy to check the condition of your tires, especially things like tread wear and pressure. Almost all tires have tread wear indicators set in the grooves on the tire face which, when the outside edge of the tire is worn down to be even with the indicator, let the owner know it is time for new tires. Any cracks or bare spots should also sign that a tire is near the end of its life and should be replaced soon. It’s also a good idea to monitor your tire pressure for any leaks or pressure imbalances, which can hurt your fuel efficiency and could lead to a blowout down the road. Last, and probably most obvious, is to give your vehicle a nice cosmetic facelift – that is, clean it completely and make it look as good as possible for buyers. This can mean anything from giving it a good wash to get rid of any built up dirt or debris on the exterior, to paint repairs on minor or more serious dings, scratches, and dents. These can all devalue your car and set a bad impression for the buyer as to your ability to properly maintain a vehicle. If you can’t be bothered to keep the outside clean and scuff-free, then what is there to convince the buyer you have also taken care of the brakes, the engine, or the tires? 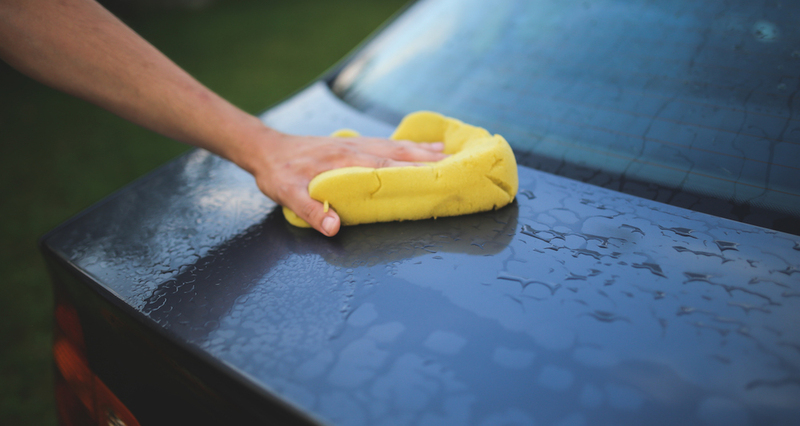 Having a clean machine can greatly enhance your vehicle’s immediate visual appeal, and in a culture where first impressions mean everything this can be one of the most important – and easiest – steps you can take to help sell your car. These are basic maintenance tips, and shouldn’t really come as a surprise to anyone who takes good regular care of his or her vehicle. Proper basic maintenance can not only extend the life of your car but really give it a boost when it’s time for resale. Take these simple steps and you’ll be selling your used car in no time – and not at a bad price, either.